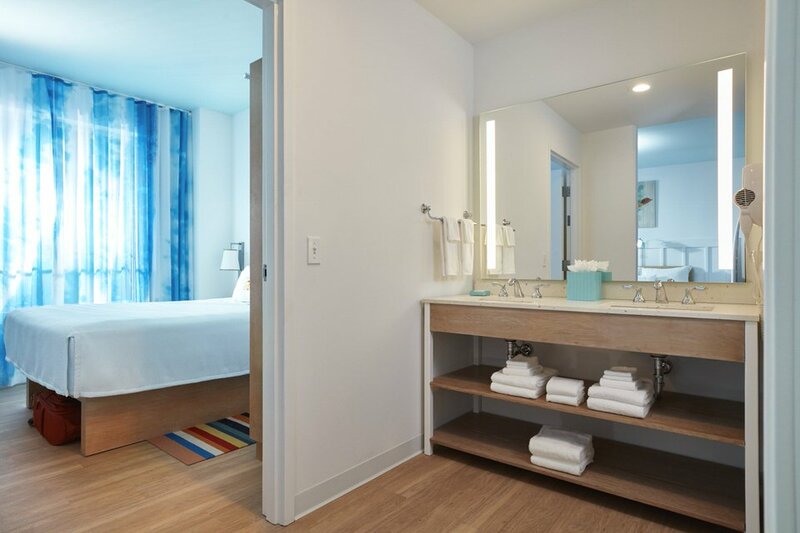 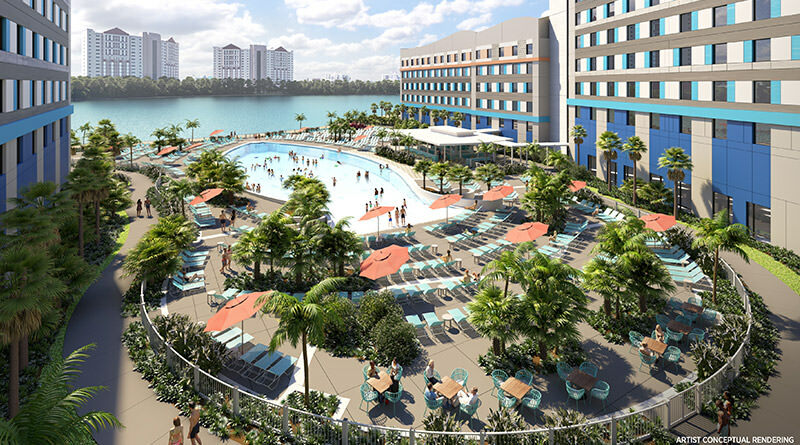 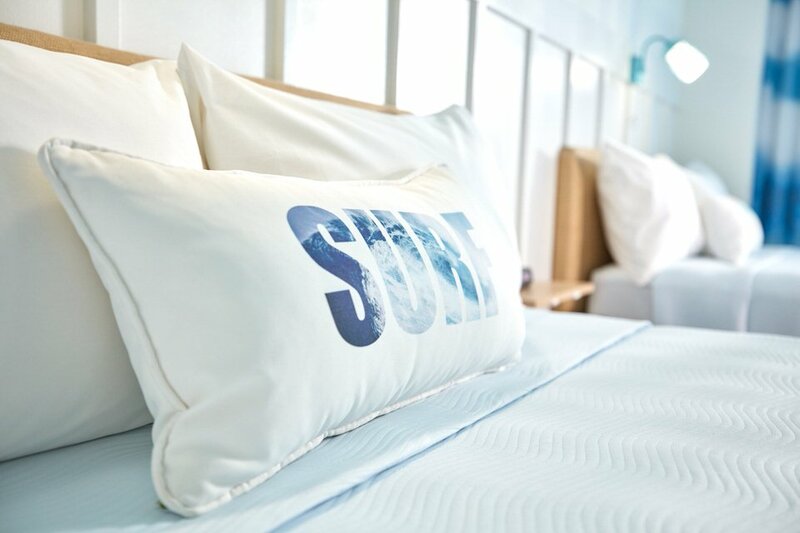 In summer 2019, Universal’s Endless Summer Resort will debut its Surfside Inn and Suites, which is Universal’s first true value category with rates as low as $73 per night for standard rooms and 2 bedroom suites that sleep six for as little as $111 per night. 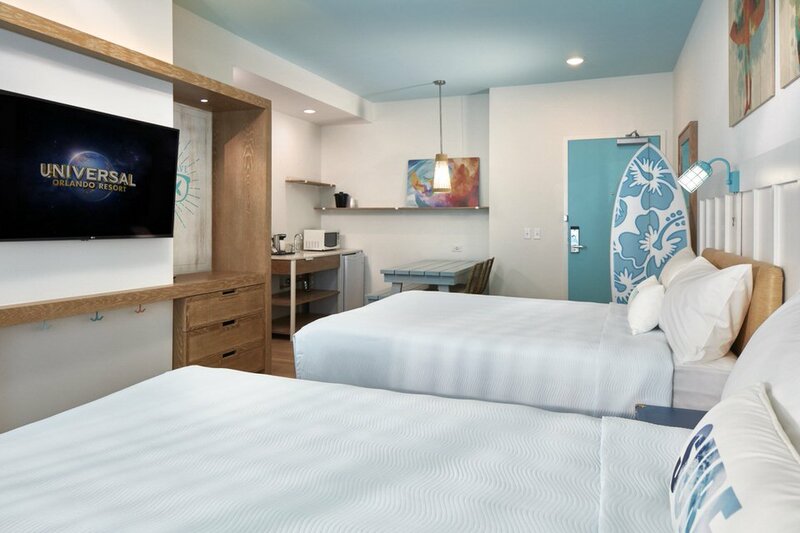 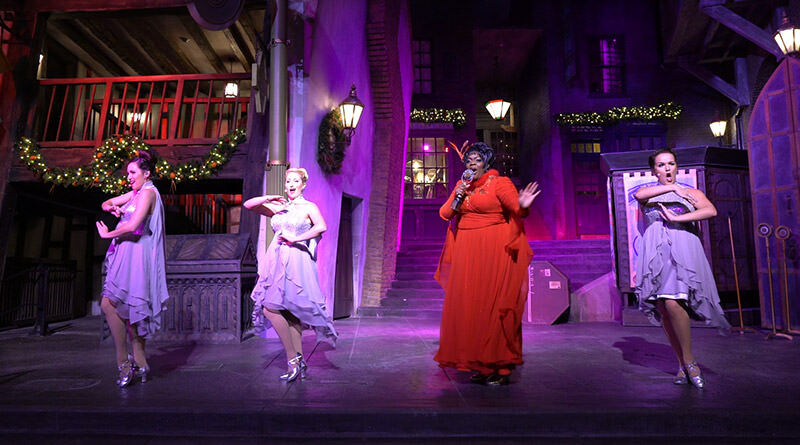 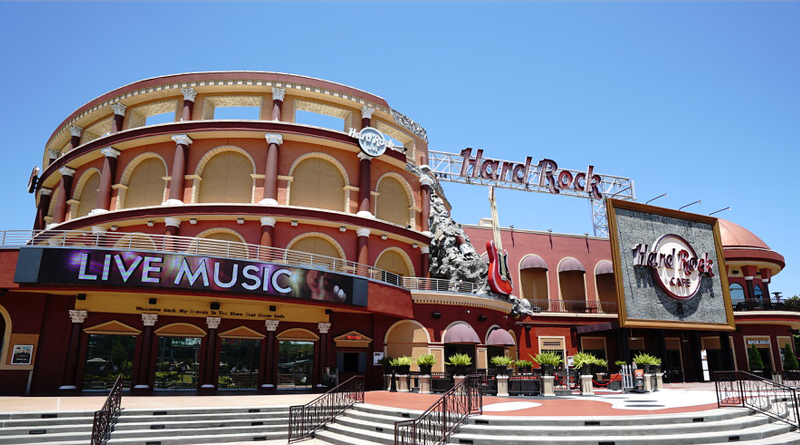 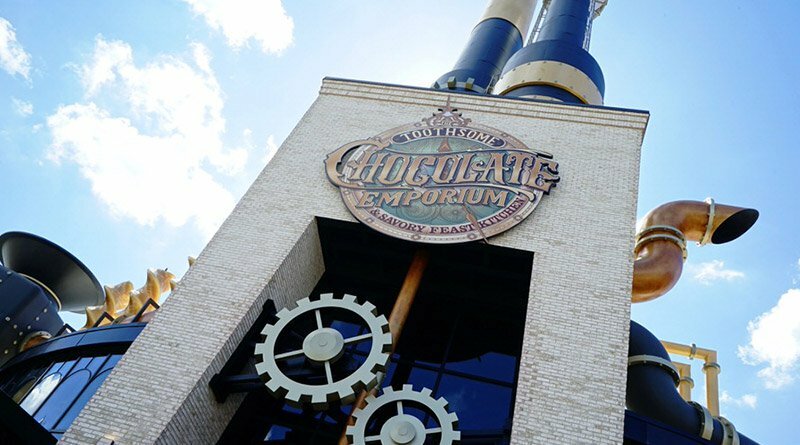 With rates that low, you might expect the quality of the rooms to match the price, but Universal has revealed a first look at the rooms and they look far from cheap. 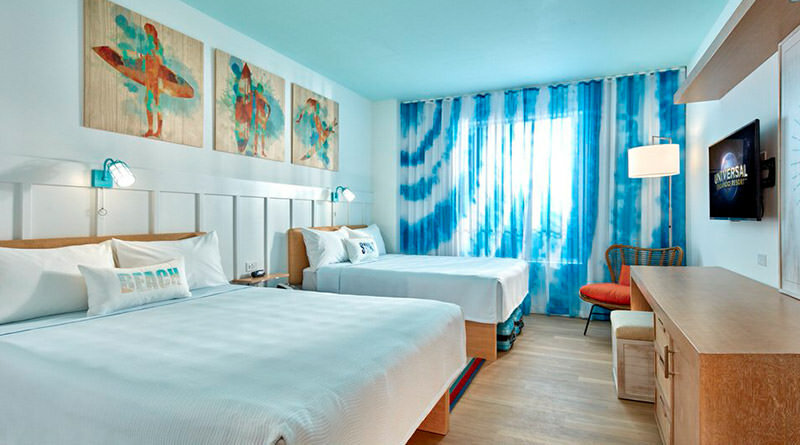 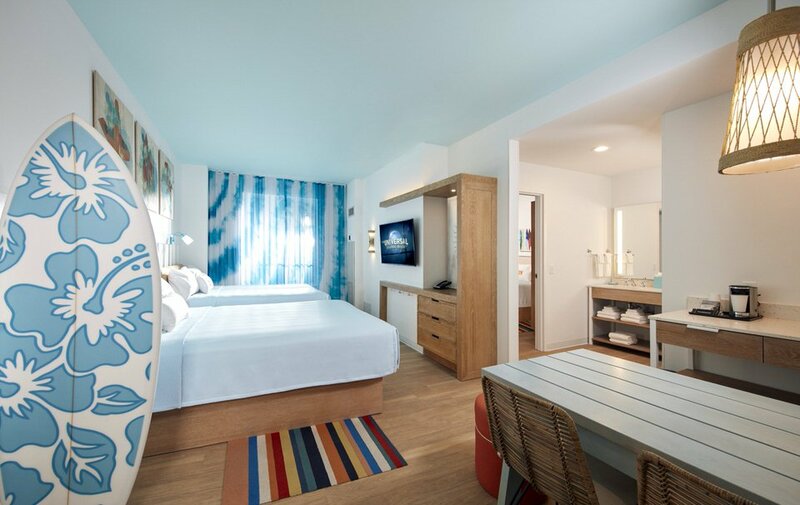 Everything about the rooms scream beach. 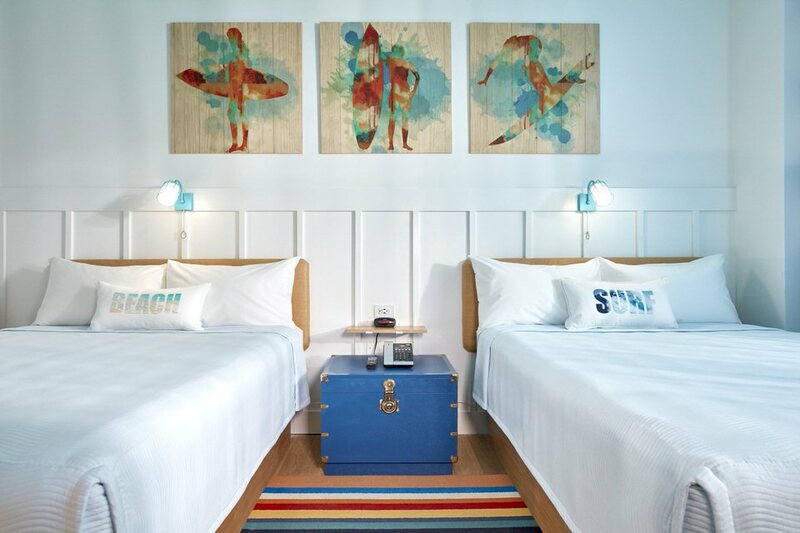 The aesthetic features lots of stark whites contrasted with cool blues, bringing together a sand and water vibe. 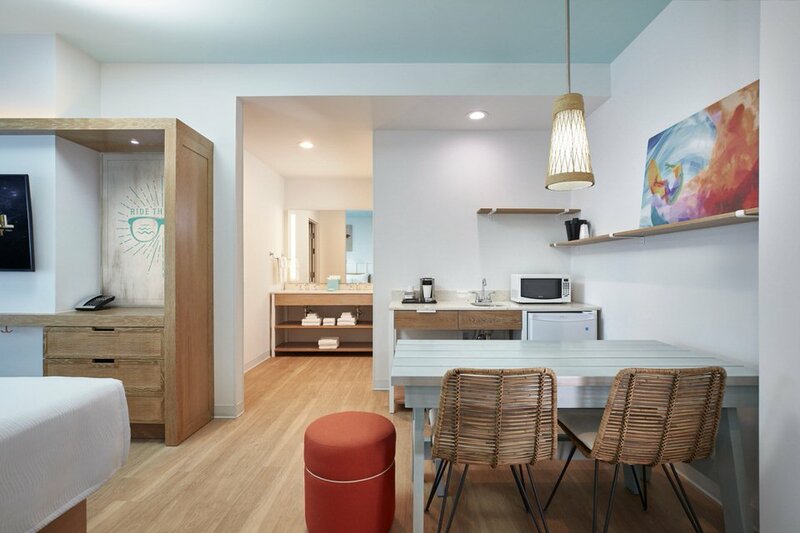 Light wood is used all around the room from the floors to the cabinets, and even the kitchenette table in the suites is a beachy picnic table. 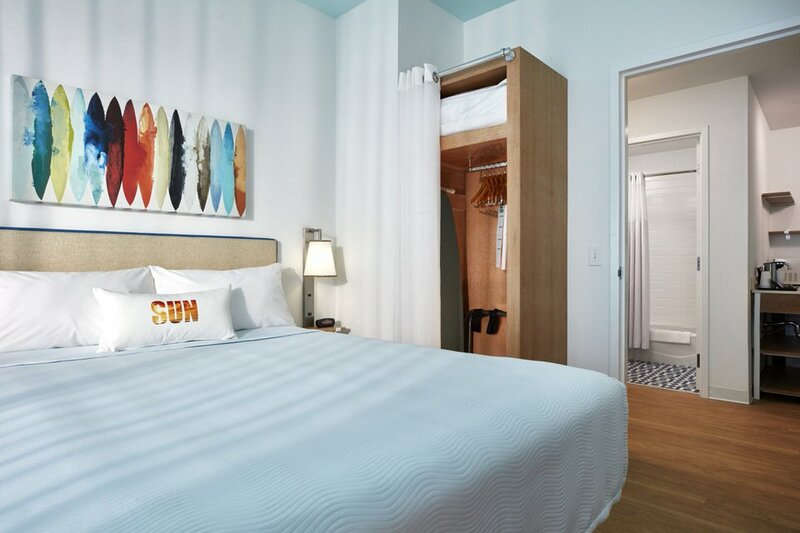 Tie-dye curtains, pinstriped rug runners, and a full-sized surfboard will help to accent the rooms. 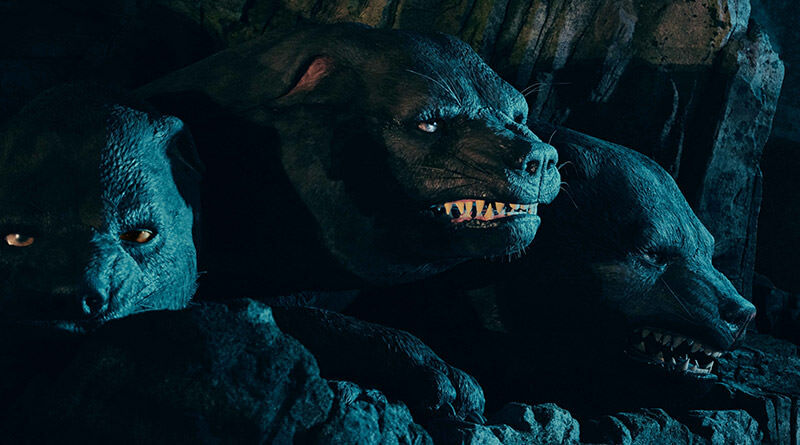 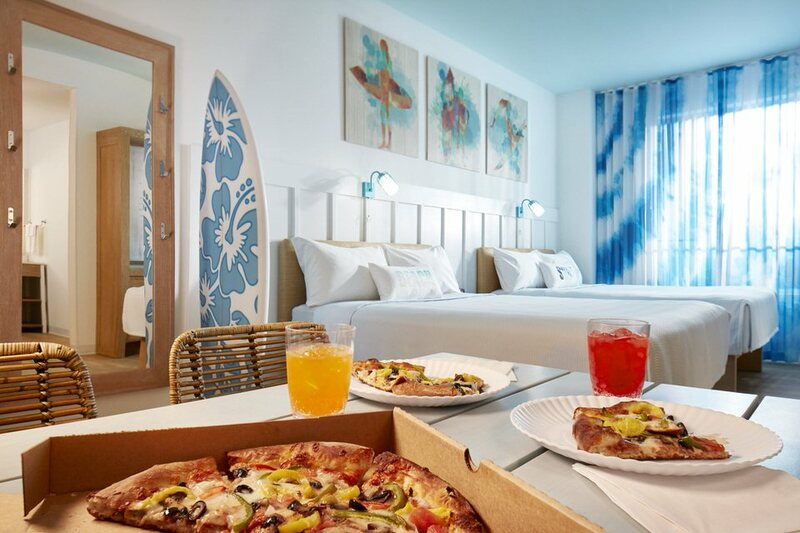 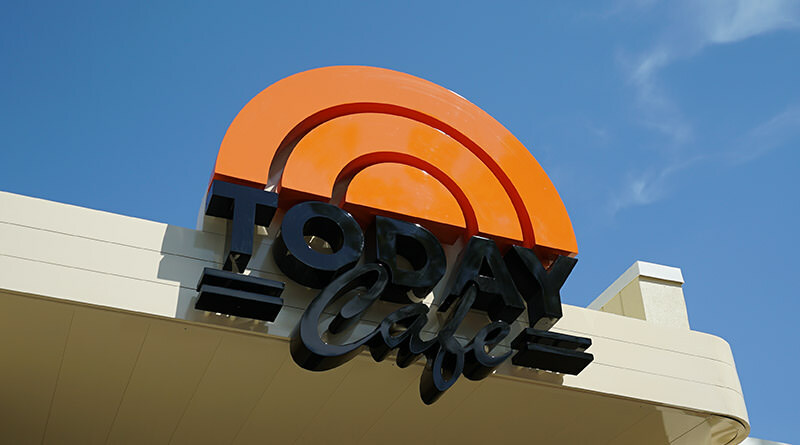 Universal’s Endless Summer Resort – Surfside Inn and Suites are now available to book and for a no obligation quote, visit Dreams Unlimited Travel!